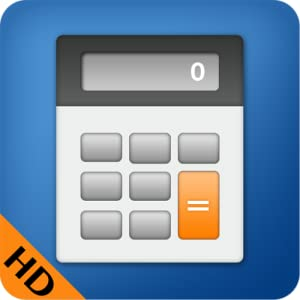 I have just updated our Kindle Fire Calculator App to support the new Kindle Fire models as well as a few bug fixes. For a short while, the App (normally priced at $0.99) is available completely FREE. It features both a regular and scientific calculator when rotated. Please don't forget to review on the app store.